Kim Kardashian and her sisters Khloe, Kourtney are writing their first novel book and they have asked to fans come up guess a name for this Novel Book. Reality TV star have asked to their fans to help choosing a title for their latest Novel. This Novel Book releasing with William Morrow. This Novel book to printed by publisher William Morrow. 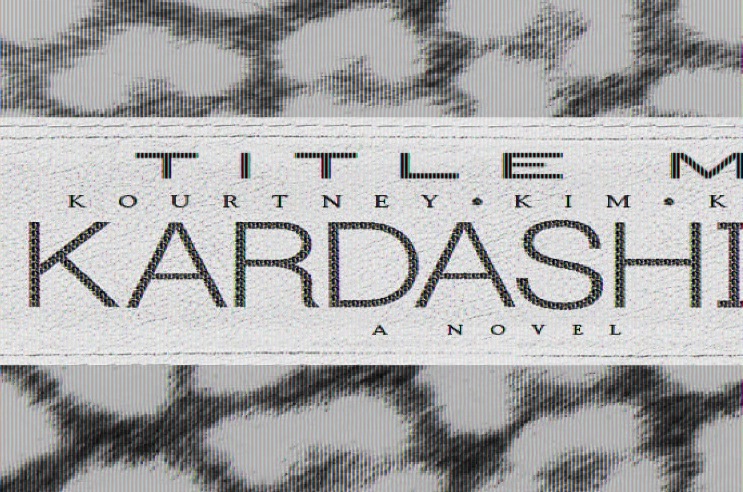 This Novel Book based on Kardashian's life, Novel will released around November 2011.